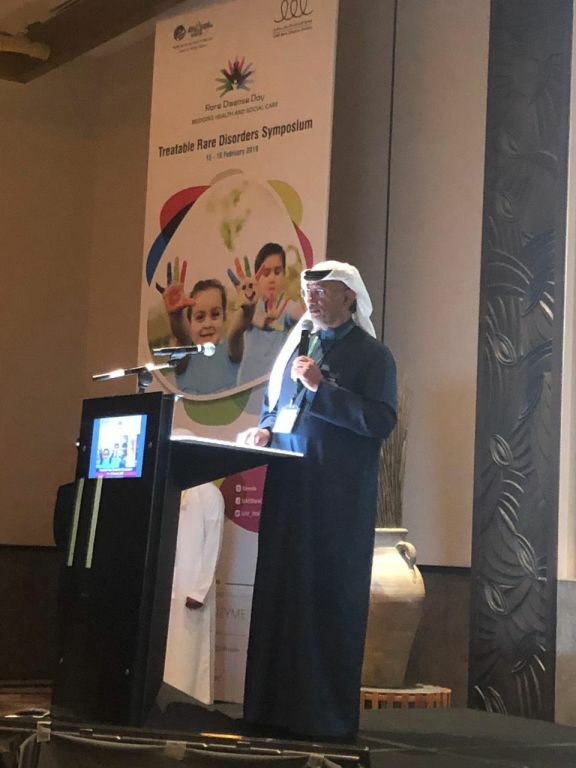 Dubai-26February 27, 2019: A number of recommended doctors and specialists in the field of clinical genetics participated in the Treatable Rare Disorders symposium, organized by the UAE Rare Diseases society in cooperation with the Sheikh Hamdan Bin Rashid Al Maktoum Award for Medical Sciences. 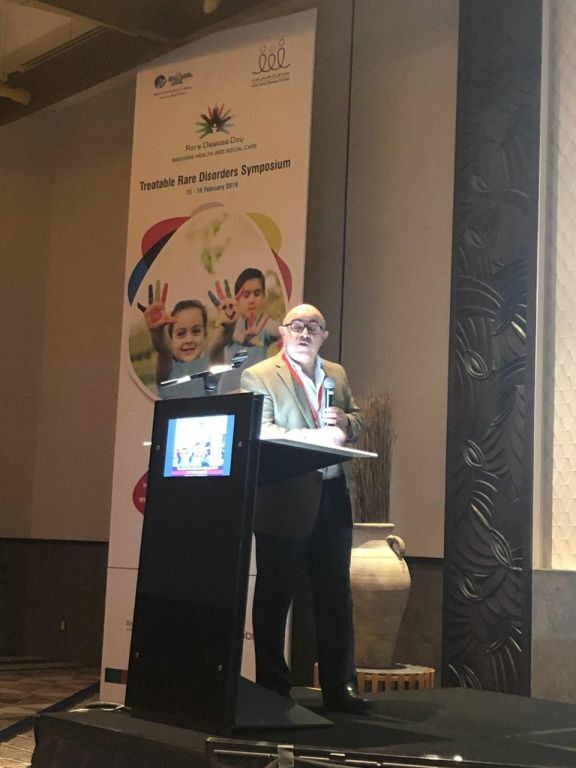 Doctors should be informed of pregnant women and couples suspected of having children with genetic disorders about scientific and therapeutic developments and the development of illegal practices such as abortions of fetuses with rare and treatable diseases. 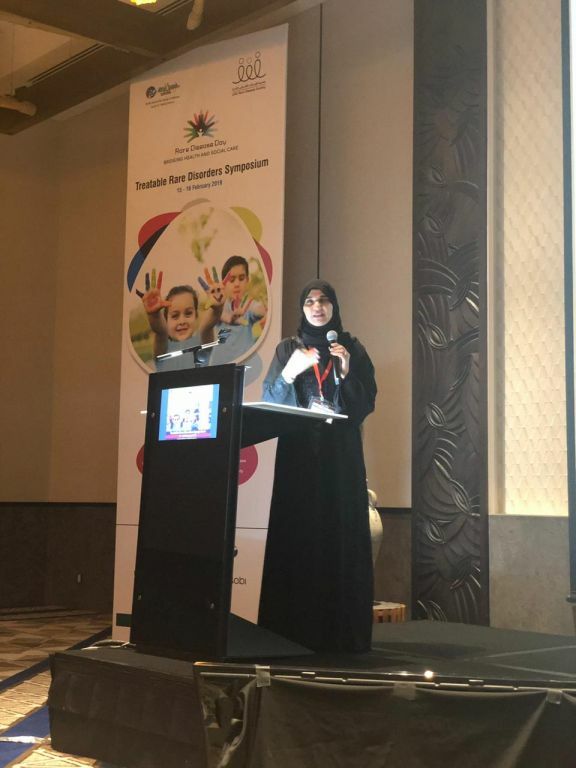 During the symposium, the participants of the rare diseases doctors presented their papers in order to raise awareness of these diseases with emphasis on early detection, and alert the latest and fastest diagnostic methods and latest therapeutic approaches. Professor Osama Aldarashi of the University of the UAE, delivered a comprehensive presentation covering multiple research papers, which discussed the state of obstetric scanning in the country and discussed a unified approach to maintain the quality of performance and efficiency in the diagnostic system in identifying babies with rare diseases, and the efficiency of retrieving relative treatments after registration in the medical system. 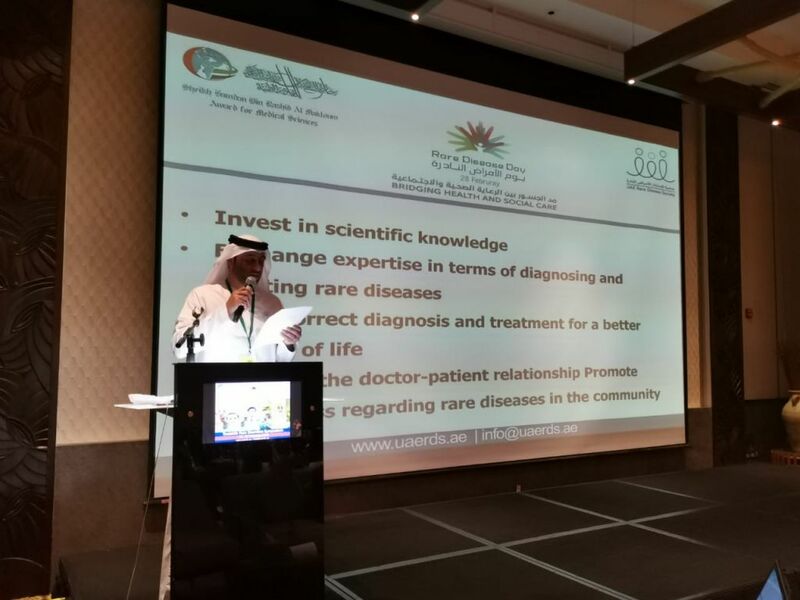 Participants also highlighted the importance of improving the performance of diagnostic centers and working hard to provide diagnostics within the country to reduce time and financial waste resulting from processing samples in laboratories outside the country, which has a negative effect in terms of delayed access to early diagnosis and thus a delay in treatment; additionally, the development of scientific research related to the spread of these diseases in the country is hindered. 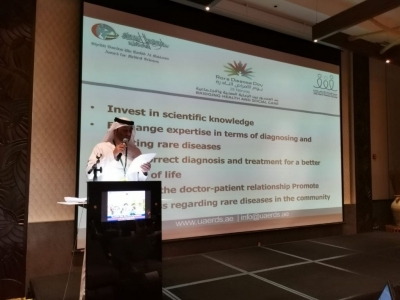 Mr. Meshaal Al Hammadi, Chairman of the UAE Rare Diseases society, highlighted the important role that the association will play in the future, in terms of spreading awareness of rare diseases and changing the prevailing perceptions about the feasibility of alerting these diseases due to their rarity and difficulty in treatment. 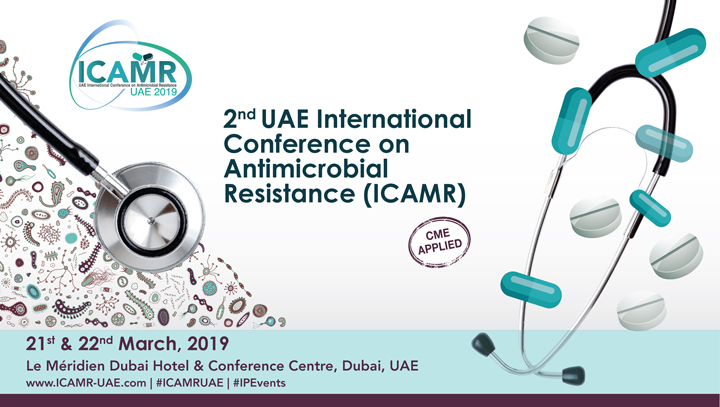 There exists daily progress of remedial developments and advanced therapeutic methods, such as enzyme replacement therapy and gene therapy, which are being introduced in the UAE, thanks to the efforts of specialists and vital partnerships with drug manufacturers. 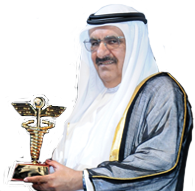 HE Abdulla Bin Souqat, Executive Director of the Sheikh Hamdan Bin Rashid Al Maktoum Award for Medical Sciences, stressed the importance of the symposium, and its consistency with the general approach of the Government of the United Arab Emirates in dealing with the health problems in the society through a holistic approach towards prevention and early detection of rare disease cases and incorporating the latest therapeutic methods. 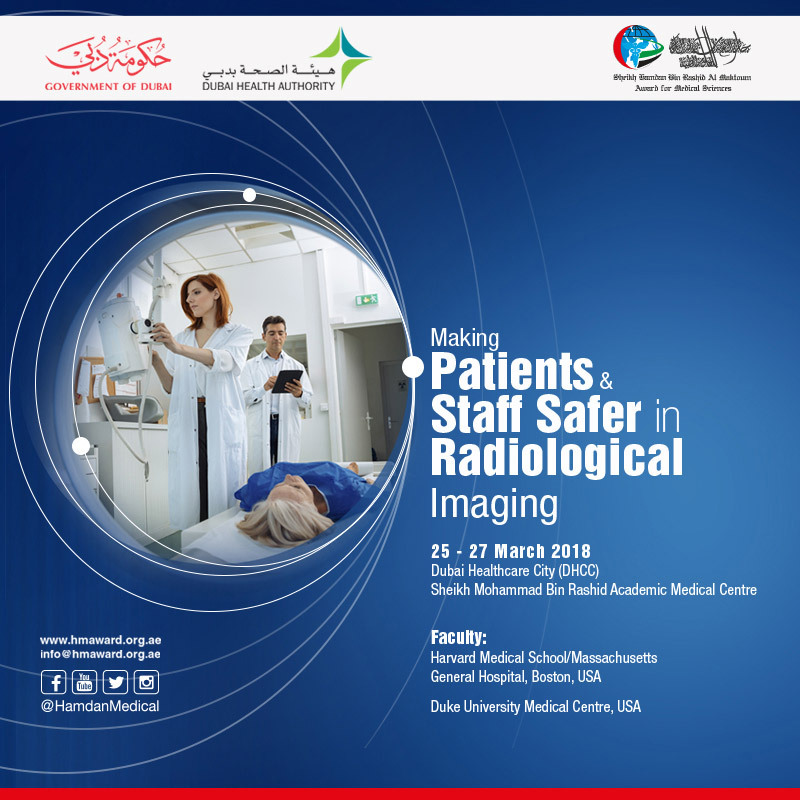 The symposium concluded with an interactive evaluation of the participants on the papers submitted, and confirmation of the use of the information presented at the Conference to improve the performance of health care providers in the early detection of cases and their referral to competent authorities.